When we do have the time for a date night, we like to spend it eating a romantic dinner and watching a movie at home. 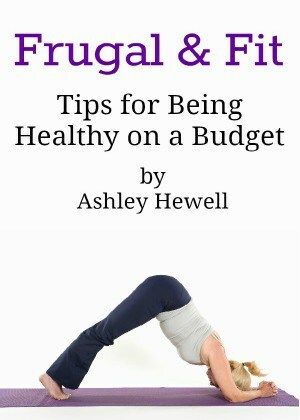 This helps keep the cost of a date night within reason, while still getting to enjoy each other’s company. 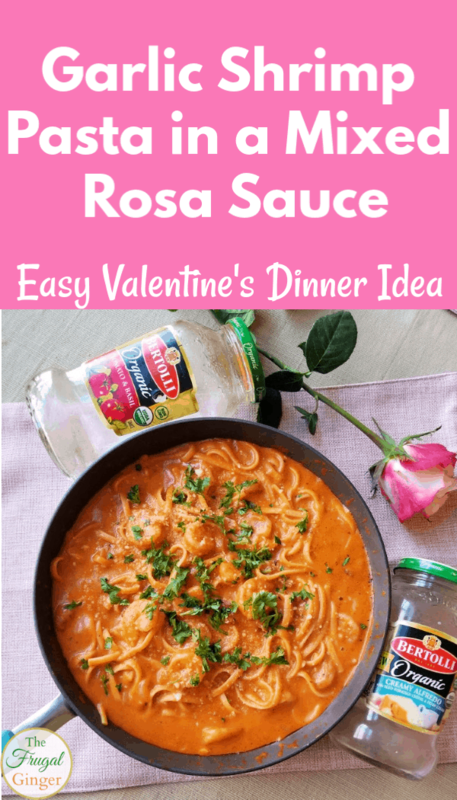 I know that a lot of you may be in the same situation and need an easy dinner idea for two that you can make this Valentine’s Day. 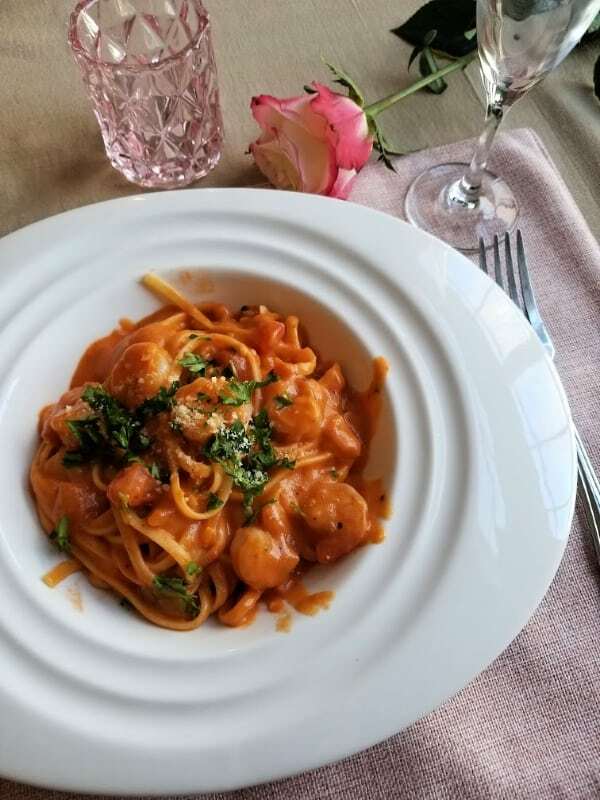 I made this Garlic Shrimp Pasta in a Mixed Rosa sauce in less than 30 minutes, and that includes prep time. I paired mine with linguine but feel free to choose any type of pasta that you want. What really made the recipe so easy was that I didn’t have to make a sauce from scratch. 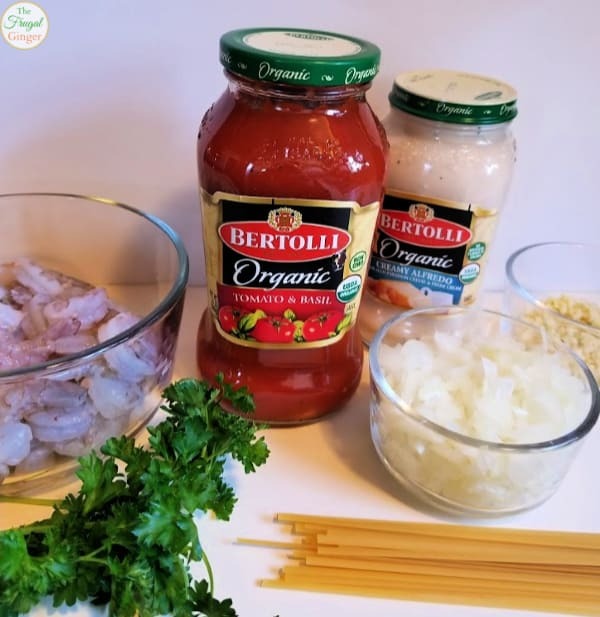 I like using the Bertolli® Organic Traditional Tomato & Basil Sauce and the Bertolli® Organic Creamy Alfredo Sauce to make a simple mixed Rosa sauce that is packed full of flavor. Both sauces are USDA Organic Products made with non-GMO ingredients. So I can feel good knowing that I am using a product full of high quality ingredients. Bertolli® Organic Traditional Tomato & Basil Sauce is full of ingredients, like plump tomatoes, extra virgin olive oil and Romano cheese. I really don’t have to add any extra seasonings to the sauce which makes this recipe quick and easy to prepare. I actually get to enjoy Valentine’s Day dinner instead of spending all of my time in the kitchen! Cook pasta per package instructions, set aside. In a large skillet, melt butter on medium-high heat. Add the onion and saute until tender. Add garlic and let cook until fragrant, about 30 seconds. Add shrimp and let cook for about 2-3 minutes per side. 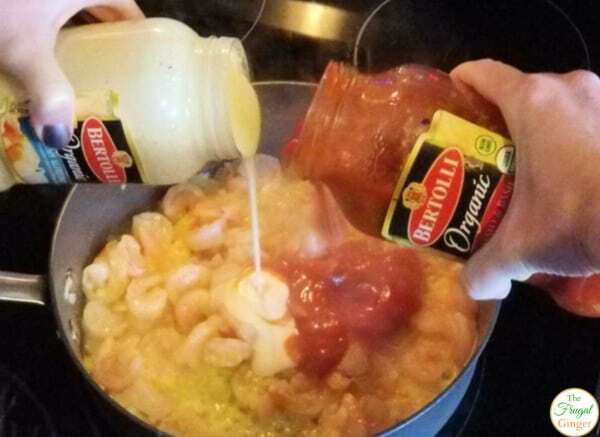 Add the Bertolli® Organic Creamy Alfredo Sauce and the Bertolli® Organic Traditional Tomato & Basil Sauce and mix well until combined. Let cook until heated through. Add the cooked pasta to the skillet and stir until all of the noodles are coated in the sauce. Top with parsley and grated Parmesan cheese if desired. That is all there is to it to make a delicious Garlic Shrimp Pasta in a Mixed Rosa Sauce. Add some candles and roses to the table to make a beautiful Valentine’s Day dinner that your loved one will truly appreciate. Bertolli® has even more recipe ideas for a mixed Rosa sauce, like this Rosa Chicken Bake on their website. 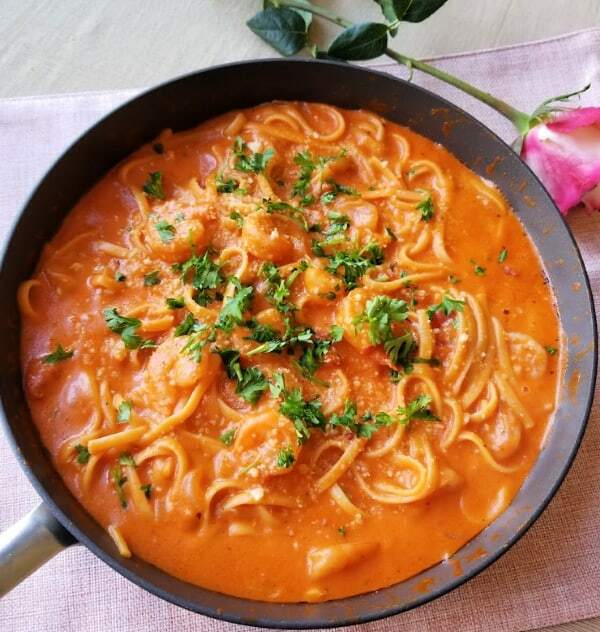 Give this Garlic Shrimp Pasta in a Mixed Rosa Sauce recipe a try and let me know what you think.